India’s poll politics and Prime Minister Narendra Modi’s ambition to win a second straight term has claimed an unlikely victim. A proposed $44 billion oil refinery on the western coast to be built with investments from Saudi Arabia. On Monday, the provincial government in Maharashtra state decided to relocate the project, a day ahead of Saudi Crown Prince Mohammed bin Salman’s visit to India. Modi’s Bharatiya Janata Party, which leads the government in the nation’s richest state, has been facing stiff opposition from ally Shiv Sena over the site of the refinery. While the project is crucial for meeting India’s expanding appetite for fuels, shoring up popular support of the farmers who account for over 60 percent of the population is key for Modi’s re-election bid in polls due by May. Its ally Shiv Sena holds considerable influence in a state that elects the second-largest number of lawmakers and the ruling party hopes the deal will help contain discontentment over job creation and a slowdown in economic sentiment. 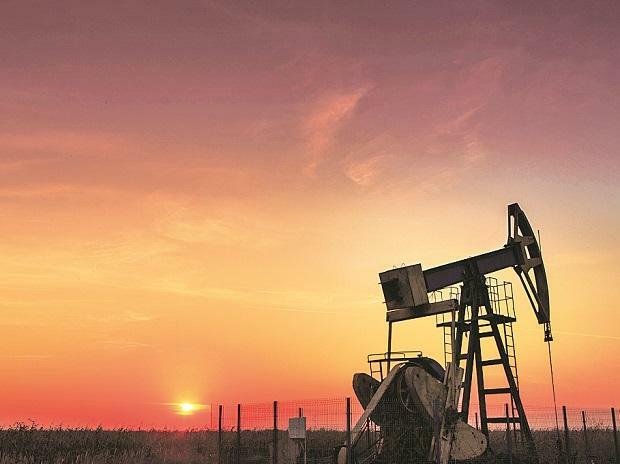 Maharashtra Chief Minister Devendra Fadnavis announced relocating the project from the proposed location in Ratnagiri district just after sealing the alliance with the regional party that had joined the farmers in opposing the oil refinery in the area. The project will now be built at a different location, Fadnavis said, without specifying the new area. The mega plant, announced in 2016, hasn’t made much physical progress as locals refused to hand over land fearing damage to farming in the region famous for its Alphonso mangoes and cashew plantations. It is also classified as an ecologically-sensitive area. Saudi Arabian Oil Co., popularly called Saudi Aramco, and Abu Dhabi’s state oil producer Abu Dhabi National Oil Co. agreed to jointly pick up half of the equity in the planned 60 million-tons-a-year refinery and downstream petrochemicals units. Aramco, the world’s biggest oil exporter, and Adnoc are seeking to strengthen ties with refineries in Asia to lock up market share in the region driving growth in global oil demand. Rising demand for oil products in India has drawn investments in the refining and fuel retailing business from Russia’s Rosneft to BP and Total in recent years. Refiners are spending billions of dollars for adding capacities to satiate India’s demand. “India has the fourth largest refining capacity in the world. This will further grow by about 200 million metric tons by 2030,” Modi said on February 11. FGE estimates that the first phase of the project may be ready only by 2027-28. “But now looking at the recent developments we think probably that also in an optimistic timeline,” Paravaikkarasu said.